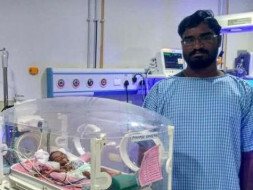 Srinivas and Sunitha gave birth to a baby girl but unfortunately things turned for the worse when their baby was born premature. 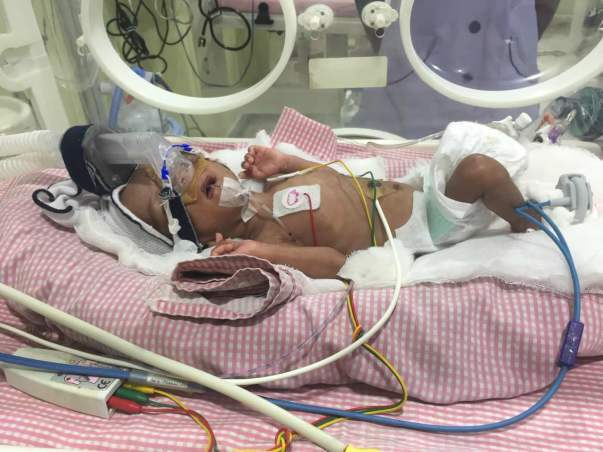 The baby is now in the ICU and requires further medical management until she is ready to go home with her parents. 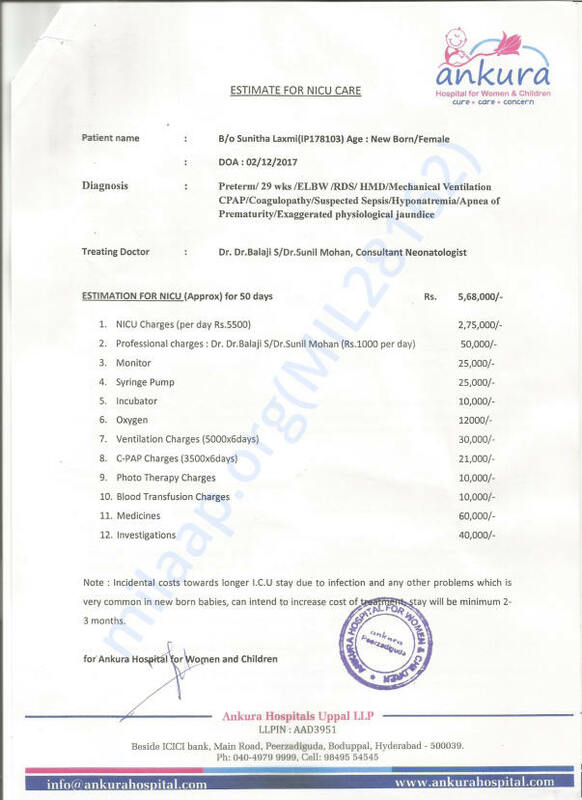 The cost of her stay in the hospital is around 5 lakh Rs. 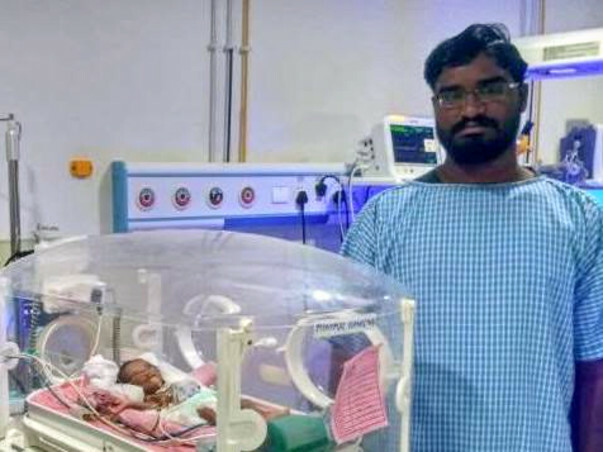 Unfortunately, Srinivas and his wife do not have the funds to pay for the treatment and need our help to save their daughter. Your contribution can give their baby the life and treatment she deserves.